After, and helped move the album itself back up the charts despite its #20 stalling. And it's my favourite of the singles too! I just played the original album mix of Love's About To Change. Really can't decide if I prefer it to the 7' mix overall! Too tough too choose! I hated the 7" mix, the album mix was so perfect. The album mix does have a better outro I think. lob0to and letuinmybackdoor like this. 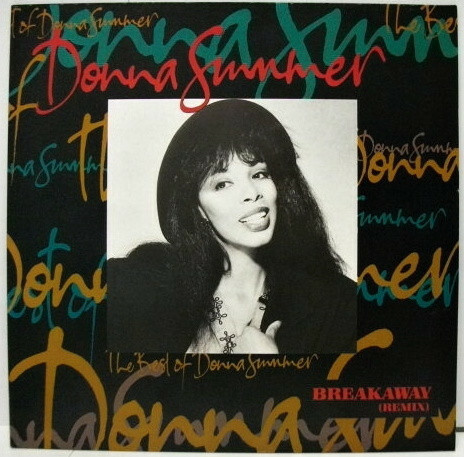 Anybody knows why Breakaway was even released as a single? 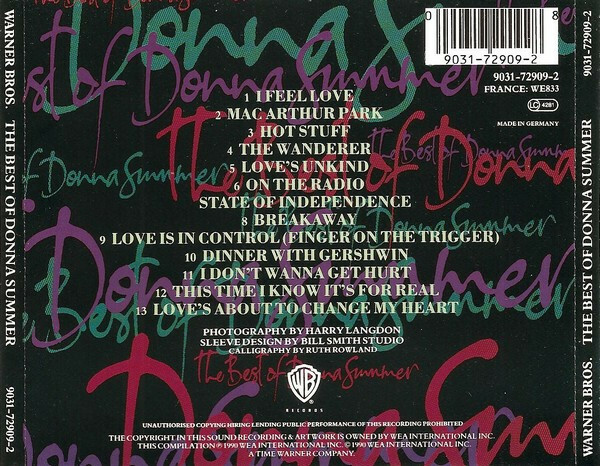 I recall it came off a Best of album from 1990 (the first Donna CD I ever bought), but it had the album version of it. Then that and some other song (State of Independence was it?) 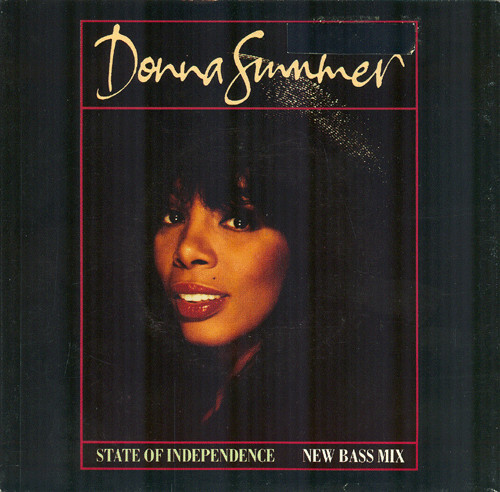 were given contemporary remixes as singles to promote the compilation. Always found it odd the newer versions were not included on the best of from the start. I think it was released in Europe to help promote a new compilation that Warners brought out. It was a very late in the day release anyway, early 1991, 2 years following the first single! This. All Systems Go had better artwork. The cover artwork of APAT was wonderous though!! The other pics much more pedestrian admittedly. The yellowface was and is still a bit awkward. Was it? How many non-Japanese people have homaged geisha over the years?! They are just wearing white make up like geisha traditionally do. Don't tell me that's problematic now too? WhatKindOfKylie? and idratherjack like this. Mike Stock always insists that Kylie's songs were written for her, and her only. WhatKindOfKylie?, MixmasterRemix, lob0to and 1 other person like this. And apparently Look my way written for Haywoode originally . Breakaway, certainly got its mileage!! Interesting! I never realized the UK release of “Breakaway” wasn’t to promote “Another Place...” like the US release was. 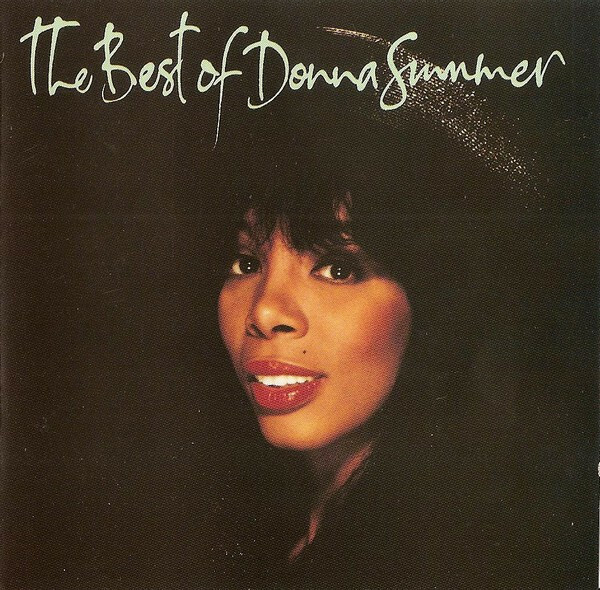 Happy 30th Birthday today, to easily the most iconic song of this album, as well as one of the most iconic for Donna Summer, Stock Aitken Waterman and the 1980's in general, the mighty, This Time I Know It's For Real! SlowBurn, PabloT, WhereIsTheFeeling and 5 others like this. SlowBurn, PabloT, WhereIsTheFeeling and 4 others like this. Hurrah! Hard NOT to get like this too this song! SlowBurn and WhereIsTheFeeling like this. SlowBurn, MixmasterRemix, Disco Blister and 4 others like this. SlowBurn, MixmasterRemix, lob0to and 1 other person like this.